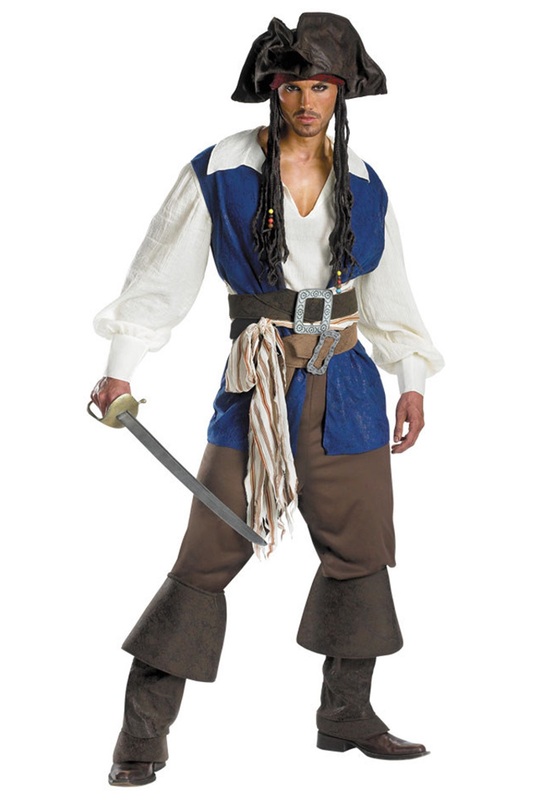 Our Jack Sparrow Plus Size Costume is an exclusive adult Pirates of the Caribbean Halloween costume. Our popular Jack Sparrow in a plus size. 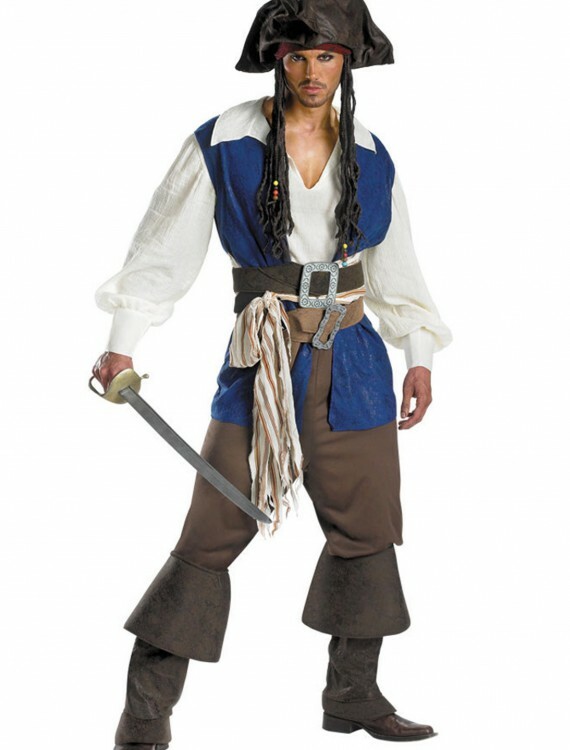 SKU: 503359568 Categories: Adult Halloween Costumes, Deluxe Plus Size Costumes, Disney Costumes, Halloween Costume Ideas, Men's Halloween Costumes, Men's Pirate Costumes, Pirate Costumes, Pirate Plus Size Costumes, Plus Size Halloween Costumes, Plus Size Men's Costumes. Set the sails, itﾢ? ?s Jack Sparrow from The Pirates of the Caribbean! 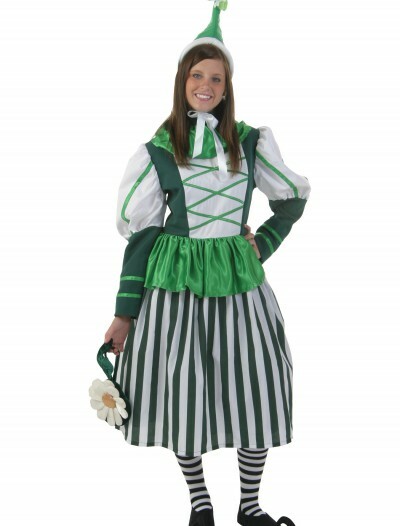 It includes a combination vest and shirt, pants, two belts, a fabric sash and a bandana with braids. 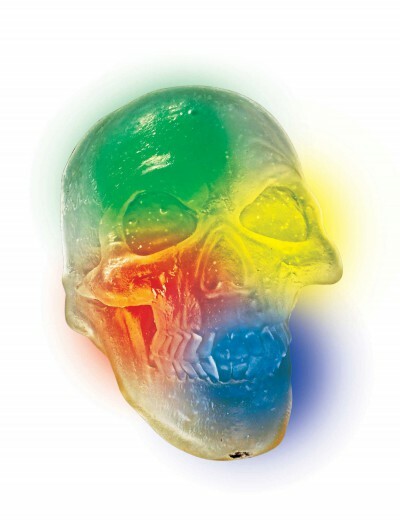 Donﾢ? 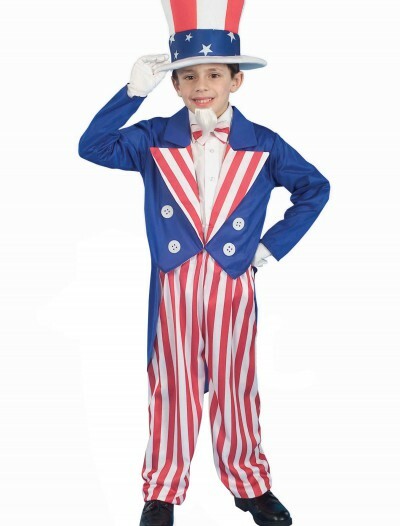 ?t forget to check out our pirate hats to complete this one-of-a-kind outfit!